These encourage, empower, and inspire women and men. If you are a person who has big dreams but have been afraid to launch out on them. 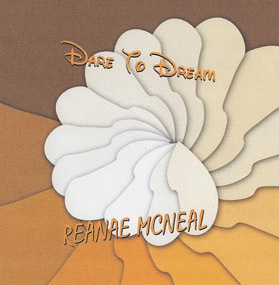 Let Reanae inspire you to know that nothing is too good to be true and nothing is impossible with God. 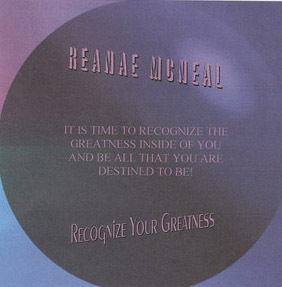 It is time to recognize the greatness inside of you and be all that you are destined to be. It is time for you to tap into the amazing power within you that knows no boundary or limitation. 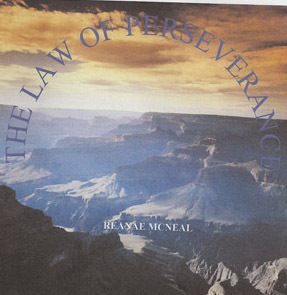 There is a spiritual law that will work in every circumstance and situation and it is the law of perseverance. Reanae will show you how. Do you know that greatness is your birthright and that you were born to be great. 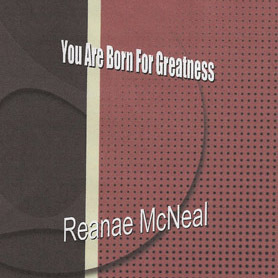 You will be inspired as Reanae shares with you insights about your greatness. Do you know that you have a Divine Appointment with destiny. You are divinely purposed for wonderful things. 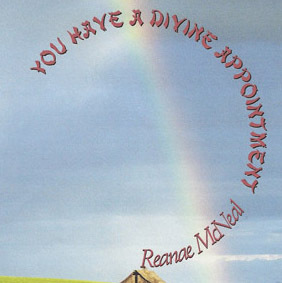 Reanae will share with you why you are just right for your divine appointment. Reanae shares with you powerful spiritual nuggets on why everything you want is in your mouth. You don't want to miss this information it will change your life.